Jorge Cortés comes from Santiago de Chile, where he has been running the local label Ojo de Apolo. 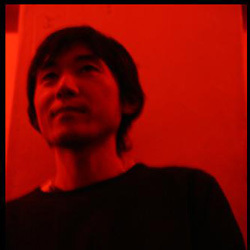 His work as Receptor , from 2002 onwards, is geared towards a more deep-house sound in net and vinyl labels,such as: Sushitech; Winsome-music, Plong!, Adjunct, Citymorb, Them, etc. Atlanta-based Dj and producer Kai Alcé was born in New York in 1971 and spent his early years on the caribbean island St. Croix. His parents moved back to NY just in time for young Kai to experience the birth of hip-hop. 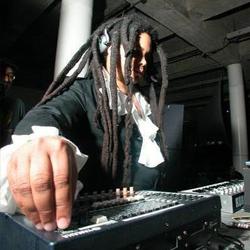 After moving to Detroit in 1980 Kai began listening to ‘Electrifying Mojo’, as well as The Wizard AKA Jeff Mills. When the ‘Music Institute’ opened in Detroit in 1987, it quickly became the city’s premier underground dance music location. Kai began working there at the age of 16 and subsequently witnessed the evolution of house alongside it’s most formidable DJ’s; Derrick May, Kevin Saunderson, D. Wynn, Alton Miller and Chez Damier. After completing high school, Kai moved to Atlanta. He began Djing at Club Velvet while still attending college and for several years was the main resident at DEEP. At the same venue Kai developed a direct link between the South and his Detroit roots by creating “Deep Detroit House Sessions.”, featuring the likes of: Chez Damier, Alton Miller, Brett Dancer, Moodymann, Mike Huckaby and Theo Parrish. As a producer Kai has releases on Track Mode (in collaboration with Ron trent), Late Night essentials, Divine Recordings and Mahogani music. 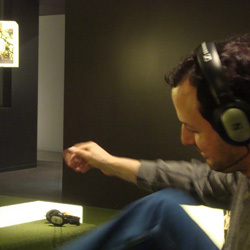 Japanese artist Kai (aka Kaitaro Nakajima) was born in 1977 and growing up in Tokyo, he started djing at the age of 17. He took his first step by spinning Hip Hop records, but later got into the world of minimal techno and house music in around 2003. 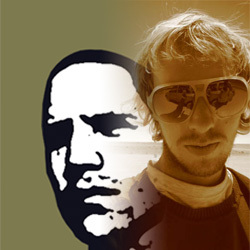 Since 2004 he is actively producing his own minimal tracks.In 2007 he changed the base of operations to Berlin, has been performing live since 2007. Now in Berlin concentrating on live gigs and track production currently editing and managing “Note Records”. 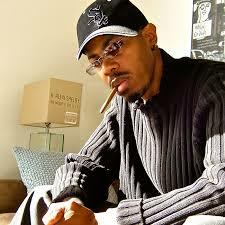 DJ and producer K Alexi is one of Chicago’s true heroes and cited by many as a pioneer the city’s sound. At a young age of 12 K was already moving in the right circles befriending worldwide legends like Frankie Knuckles and Ron Hardy whilst frequenting the famous Warehouse. K’s upbringing in Chicago in the 70’s and 80’s meant he was exposed to a range of genres and different styles of music including Stevie Wonder Prince Curtis Mayfield and David Huff – these same names would prove to be the roots of influence. K’s first pressing ‘Essence of a Dream’ is still regarded a classic today. 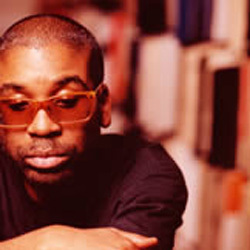 Jamal Moss, dj y productor nacido en Chicago (Illinois) inicia su carrera en el 89 siendo parte importante en la historia del acid house. Empieza en un grupo llamado The Dirty Criminals cuando conoce a Steve Poindexter y éste le presenta a dj Traxx y a Deecoy. Actualmente, trabaja en solitario produciendo contundentes temas llenos de experimentación ácida enfundándose en todo un abanico de sobrenombres. Directamente influenciado (como muchos otros dj’s) por le todopoderoso Ron Hardy, Jamal Moss totalmente calificado para escribir un nuevo capítulo en la historia musical de Chicago. 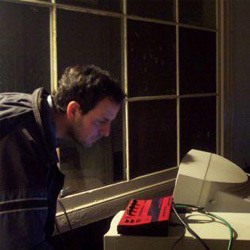 Ha grabado para varios sellos (Ghostly/Spectral – Creme – PlayHouse/Klang Elektronik y el suyo propio Mathematics Recordings).